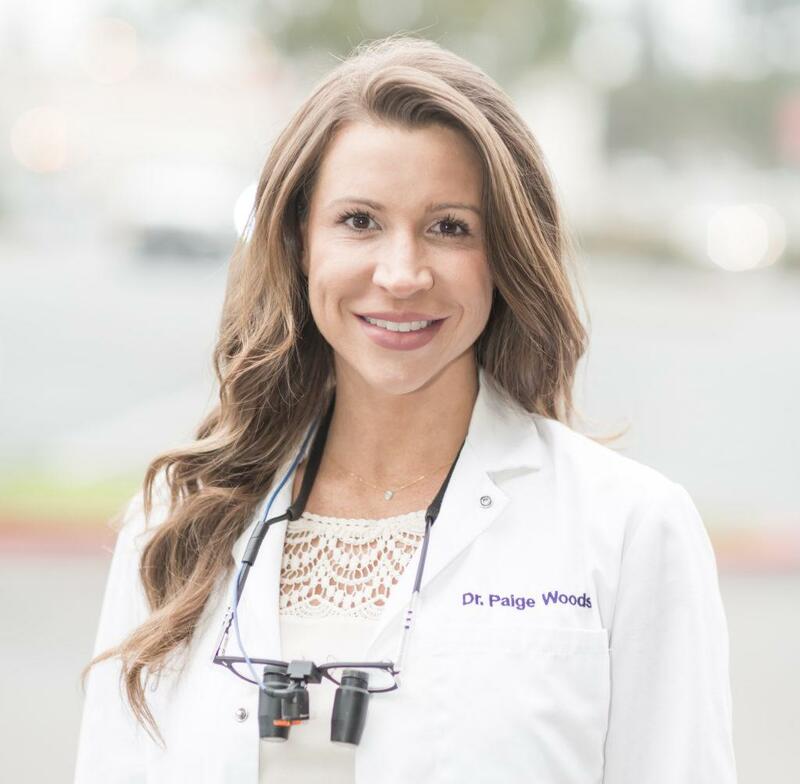 Dr. Paige Woods is a San Diego holistic dentist who focuses on treating patients, not just teeth. 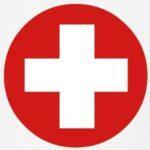 This approach takes the overall health of the patient as a whole into account when making all dental health decisions. Dr. Woods’ practice also make a concerted effort to provide dental treatment to all who need it by reducing patient anxiety. When patients visit her office, they find a spa-like experience, alternative relaxation treatments and other little touches that make the experience unique – and much different from an old-fashioned dentist’s office. Still, Dr. Woods can provide results that are just as good-looking, strong and durable as those provided in traditional dental offices. In fact, she provides cosmetic dental services aimed specifically at improving the look of patients’ teeth, all based on her unique education and experience. Holistic dentist Dr. Paige Woods has a background in chemistry and science, but her focus today is on applying that technical knowledge to people. After getting a degree at Richard Stockton College, she got a dental degree from the well-respected School of Dentistry at Loma Linda University, where she was one of the students who qualified for the Deans Circle. Because of her background in science, she has been involved in published research and investigation into bonding and micro-abrasion in dental therapy. She also maintains an active membership in the California Dental Association and the American Dental Association. 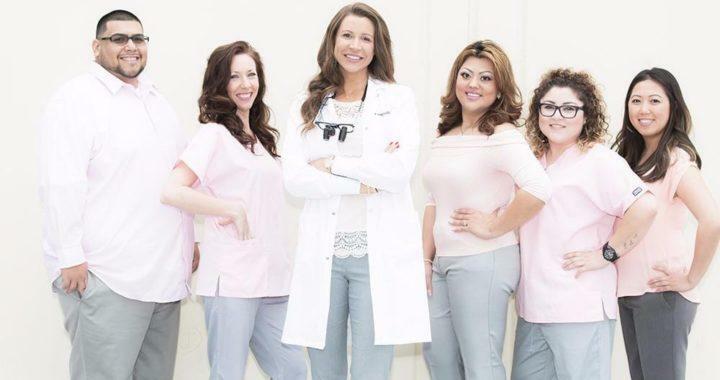 Her people-focused practice is Brighton Dental San Diego, which she owns and manages. This holistic dental practice has a diverse range of clients because it offers all forms of today’s dentistry: preventative to reduce the chance of oral and overall health problems, restorative to correct damage that has already happened and restore the ability to chew and cosmetic dentistry to make patients’ smiles look better so they can have better self-esteem and perhaps better chances in the job market or in their personal lives. Holistic dentistry is sometimes also called biological dentistry – and it’s the basis of Dr. Paige Woods’ unique approach to dental health. This type of dentistry considers a person’s total physical and emotional state, not just their mouths and teeth. As with other holistic dentists, Dr. Woods sometimes uses natural therapies alongside conventional ones in the process of diagnosing, preventing and treating oral health issues. Following from the philosophy that patients are more than just teeth and gums, biological dentistry works to improve the health of the whole person through better dental and oral health. When health is addressed as a whole, it becomes impossible to think of the mouth in isolation. Using this approach, handsome and durable restorations and cosmetic work are possible that don’t do any harm. Unlike traditional dentistry, there are no toxic materials like mercury used in the dental practice of Dr. Paige Woods. In fact, it’s just the opposite. Techniques are used that make people feel better rather than worse. This includes aromatherapy and acupressure as well as other alternative wellness procedures, making the practice’s approach biocompatible dentistry that is also anxiety-free. When patients first see Dr. Woods, they they may feel they have moved into the modern era – one based on overall health, patient respect and better quality work. When the whole body is respected and when the advancements that have been made in traditional dentistry are respected, there are no losers. From basic preventative cleanings to fillings and cosmetic procedures, Brighton Dental and Dr. Paige Woods are a respected resource practicing dentistry in a modern and sensible way. Biological or holistic dentistry isn’t really new. But for those who have been harmed or made fearful by dentists in the past, it can seem completely different.